Jazz is an art form that requires a lot of precision, skill, and at times the awareness to improvise on the fly, which is much like acting and which is also like Hip Hop. Combining the likes of Hip Hop and Jazz together, you’d think would be more common, but because of the decay of talent in jazz and the lessening of its popularity, it’s seemed as an afterthought. But, there are still elements of it embedded in Hip Hop to the point where the new jazz artists have been inspired by Hip Hop, where when Hip Hop was born, it was a lot of the opposite. The likes of Terrace Martin, Flying Lotus, and Thundercat, use their skills to enhance that in today’s Hip Hop, which is slowly coming back into a mainstream level. BadBadNotGood is a group that I came across a couple of years ago, because they did covers of Odd Future’s music and other things. When I found out that they were from my city (Toronto), I just had to puff up my chest a little bit in pride. 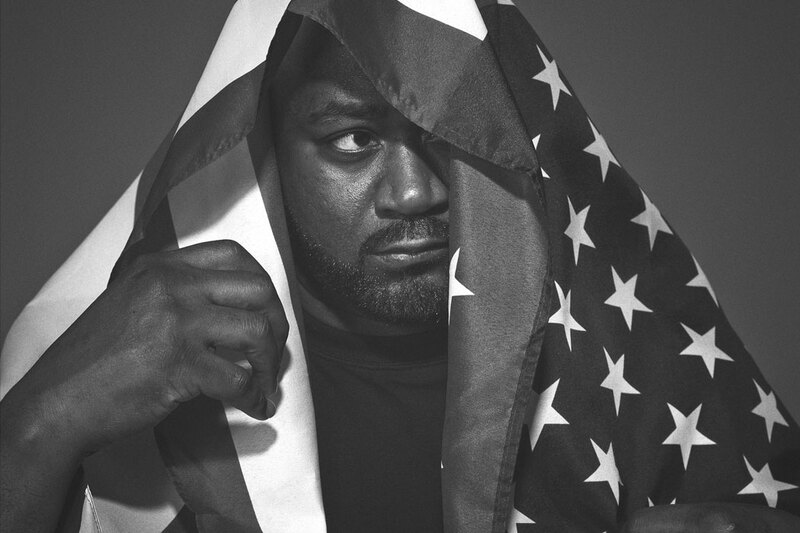 Ghostface is a legendary rapper that doesn’t seem to get the respect he deserves. Granted, he’s been in the game damn near 30 years (unless it’s a little more than that by now), he still has that presence in character and skill that hasn’t fallen off since he was a younger kid in Wu Tang Clan. BBNG already has an album out that’s vibrant and mellow (III), so to add onto their growing collection by teaming up with a legend, I don’t see how you can’t admire their hustle, being that they can have longevity for a long time in a genre that’s been devastatingly forgotten. Rap wise, Ghostface’s skill hasn’t been as impactful as of late, but that doesn’t diminish the work he has, and continues to put in, which is displayed on this album. The vibes that a band can bring to the table can create for a different feel, which is why it takes a few listens to get into it, but it’s really mellow. Ghost’s rhymes along with the features from Danny Brown (Six Degrees), Elzhi (Gunshowers), and DOOM (Ray Gun) have that significant balance. What I like about the album is that it isn’t heavily concentrated on Ghost’s lyrics and the overall rapping aspect, but BBNG has time to shine, and they remain consistent to their sound throughout. There’s not a major amount of change from start to finish – it’s simplistic and some of the best music does come from the fact that it’s simple and not trying to overdo things by adding unnecessary layers that would just end up sounding like filler. Speaking of being simple, this album is half an hour. That’s like the length of most EPs, and that’s probably why I was left somewhat unsatisfied because I thought there’d be more. But if you can say all that you’ve said within a specific period of time, then I can’t be mad at that. Rather get the best you’ve got than to hear you struggle your way through an hour of mediocrity. The main reason why I had to go out and support this album (and why I feel like you should to) is because of BadBadNotGood. The band itself has worked hard and being that she share the same area code and are in a way keeping the fire lit for jazz (or of what’s left of it) is important to support. Definitely take a listen and dive into BBNG’s music library while you’re at it.